PFI leaders, staff and many members gathered in Nashville, TN last week for HPBExpo 2015. In addition to meeting with hearth retailers, appliance manufacturers, and fuel manufacturers, PFI held its traditional Breakfast & Biomass and hosted an educational session on the PFI Standards Program. Breakfast & Biomass: A Briefing on the Pellet Market took place on Friday, March 6. There was an excellent group of speakers on-hand, giving presentations on the 2014 Pellet Stove Shipment Report, EPA’s new NSPS rule, PFI Standards and a preview of the 2015 PFI Annual Conference. Presentations from the Breakfast are available on the PFI website. 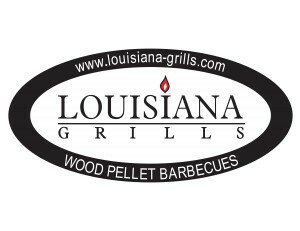 Congratulations to Jerry Price of Hardman’s Supply Company who is the new owner of a pellet grill provided by Louisiana Grills! The educational session on the PFI Standards Program took place later on Friday morning. PFI Executive Director Jennifer Hedrick and HPBA’s Director of Public Affairs, John Crouch, updated attendees on the history of the program and the adoption of it by pellet manufacturers. Chris Wiberg of Timber Products Inspection gave a detailed presentation on joining the program and how to identify the PFI Quality Mark, which is found on bags of pellets manufactured by companies that have qualified for the program. Richard Thomas of Courtland Hearth and Hardware wrapped up the session by offering his perspective of a pellet retailer and the value of providing consistent grade product to consumers. PFI will soon be sharing updates about the expo program with stove manufacturers and pellet retailers, as well as pellet producers. For more information about the program and its qualified production facilities, please visit PFI’s website. The PFI Board of Directors meeting, originally scheduled for Thursday, March 5, was postponed due to the snowstorm that affected travel to Nashville. Legislation (H.R. 1145) has been introduced in the House to incentivize installation of new residential and commercial biomass heating equipment. The bill, the Biomass Thermal Utilization Act (or BTU Act) of 2015, would open up existing investment tax credits to biomass thermal heating systems that are currently available to competing renewable energy systems like geothermal and solar. The legislation is sponsored by Rep. Peter Welch (D-VT) with Rep. Chris Gibson (R-NY) as the main cosponsor. The legislation has two components. One amends Sec. 25(d) which is a 30 percent investment tax credit applied toward purchase and installation of residential energy efficient property. Right now solar electric, solar water heating, fuel cell, small wind and geothermal systems qualify. H.R. 1145 would add “biomass fuel property” to the list of qualifying technologies. The second component opens up Sec. 48 of the Internal Revenue Code which provides a 30 percent investment tax credit for generally the same technologies listed above except at the industrial level. H.R. 1145 would qualify open loop biomass heating property for the credit. It would do so based on two tiers. For the full 30 percent credit, technologies would have to meet or exceed 80 percent efficiency. For a 15 percent credit, technologies would have to function in the range of 65 to 80 percent efficient. Taxpayers would be eligible to apply for the credits beginning in 2016 and the duration of the credit would run through the 2020 tax year. Senators King (I-ME) and Collins (R-ME) are expected to introduce an identical version of the bill in the Senate this week. Late last year, the Joint Tax Committee “scored” this legislation at $130 million over 10 years, which is relatively small compared to other tax credits competing for Congressional action/attention. As you know, we’ve been working on this legislation for a few years and have been making steady progress. Enactment of the BTU Act would accelerate deployment of systems that burn our fuel and, in turn, build out the U.S. market for densified biomass fuel. We think this legislation is a win-win for the environment and the economy. And at the end of the day it’s about fairness and putting biomass on an equal footing with the other renewable energy sources with whom we compete. A notice appeared in the Federal Register on February 27 announcing proposed changes to the Biomass Crop Assistance Program or BCAP. The most notable development in the announcement is USDA’s intention to ratchet down the payment levels under the program by over half. Under the proposal, matching payments made under the Collection, Harvest, Storage and Transportation (or CHST) portion of the program would be reduced from $45 to $20 a bone dry ton. The proposal is here. Comments are due by April 28, 2015. If you participate in BCAP and would like to make your concerns known to USDA, PFI can help. Please contact us at [email protected] with questions or concerns. PFI members have access to policy and regulatory updates and information on the Members Only section of the PFI website. Have your Member ID and password handy to log in. Last week the Washington Post published an editorial arguing against the use of biomass to achieve EPA’s goals within its Clean Power Plan. A host of groups responded swiftly and thoroughly to counter the Post’s claims. Conference registration will open soon. The hotel room block is open now and you are encouraged to make your reservation using the code "Pellet Fuels Institute". By Northern Forest Center -Financial and technical assistance that has helped homeowners and businesses in New Hampshire, Maine and Vermont successfully switch to high-efficiency wood pellet heating is now available to Adirondack homeowners and businesses through the Adirondack Model Neighborhood Wood Heat Initiative. 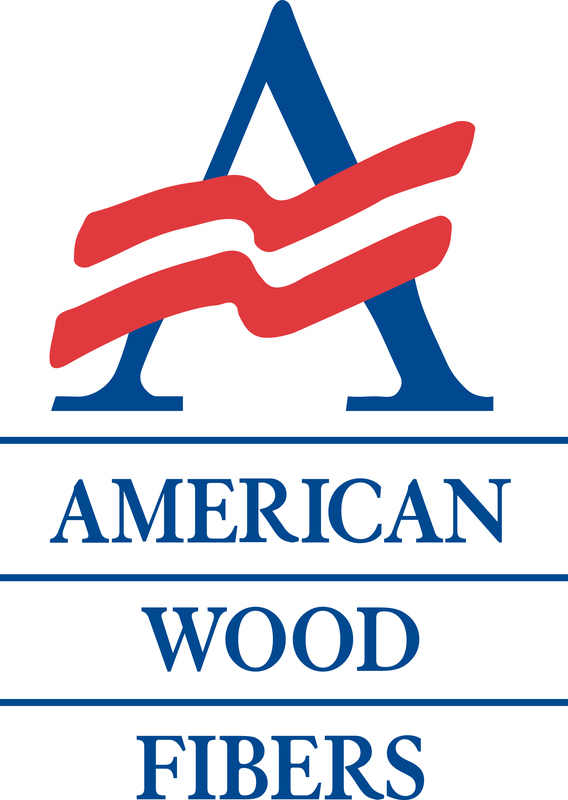 The Adirondack Model Neighborhood Wood Heat Initiative, a program of the Northern Forest Center, will provide financial incentives for wood pellet boiler installations to 20 homeowners living in Saranac, Saranac Lake and Tupper Lake in New York. It will also provide funds to install 15 wood pellet boilers in municipal and non-residential buildings in Essex, Franklin and Clinton counties, with preference given to projects in Saranac, Saranac Lake, and Tupper Lake. According to program director Amy Donovan, the Franklin County Solid Waste Management District’s pellet bag recycling program is proving to be very popular at the thirteen municipal transfer stations offering the free program. Residents of Bernardston, Buckland, Charlemont, Conway, Deerfield, Leverett, Montague, Northfield, Orange, Rowe, Shelburne, Warwick and Wendell can bring their pellet bags to their town transfer stations and the Greenfield Transfer Station accepts pellet bags free from any Franklin County resident. Made from compressed pieces of wood and sawdust, pellets can be burned in either a specialized woodstove or boiler system to heat homes. Northern New England, according to the the Vermont-based Biomass Energy Resource Center, leads the nation in wood pellet use, and Massachusetts may be an emerging market for the biomass fuel. Pellets may be made from trees, waste from paper mills, and from discarded wood scraps left over from construction and furniture-making.